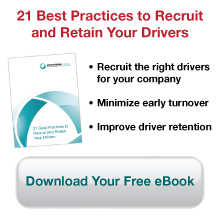 The truck driver retention best practices are the product of years of partnering with the top trucking companies and learning what they do right to stay at the top. 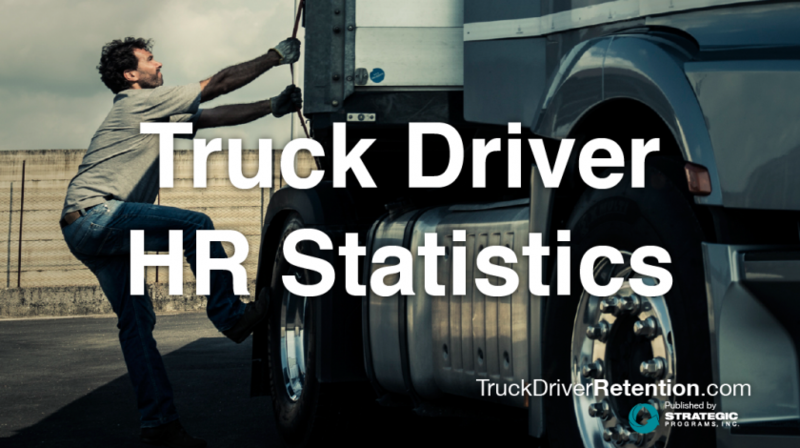 It also combines research findings from an expansive normative database on driver feedback data. 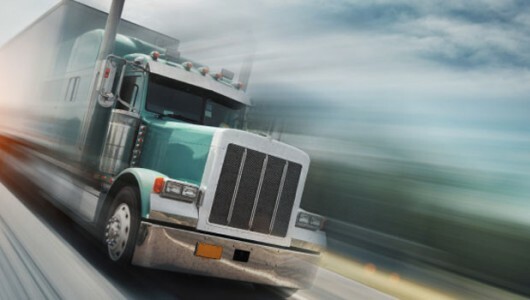 By sharing the best practices, we hope that trucking companies will exchange knowledge and insights that will benefit the entire trucking industry.